Earn $17.00 in VIP credit (1700 points)What's This? The Campagnolo Potenza cassette marks the Italian brand’s first foray into wide range cassettes on the road, labeled “Campagnolo 11”. 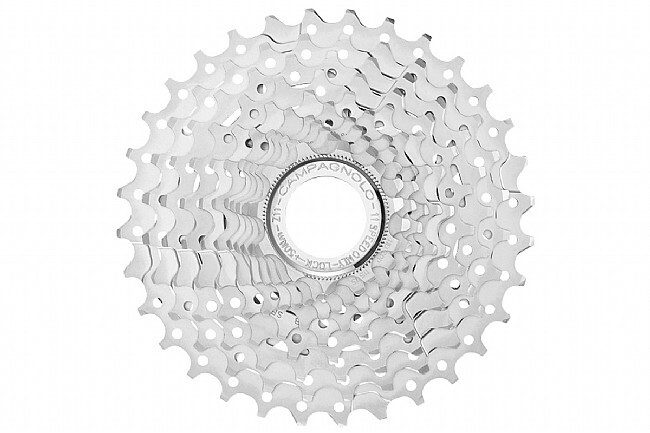 Honed by 80 years of metalworking and race-winning experience, Campagnolo delivers a consistently responsive, fast and precise cassette at only 249 grams. Based on a design of a single triplet and 8 single cogs separated by aluminum spacers.